On a windy Tuesday evening at a classroom by the sea, dozens of students looked up from their books as the monsoon rode in on black clouds — first a taunting drizzle, and then a Biblical deluge sweeping down and under flip-flops and backpacks. Malika Kerketta was tired of sitting. The 10-year-old had finished her English lessons under the blue tarp at the corner of Bandstand, a pathway tracing the shoreline in Mumbai’s Bandra neighborhood, where a non-profit organization called Angel Xpress has created an outdoor learning center. Educating children in a city of more than 18 million people — of which at least 1.7 million are children under 6 years old, according to the national census — is a daunting task. Mumbai, India’s financial hub, is a dense metropolis of almost inconceivable disparity, where multi-story homes of business tycoons cast shadows over tiny fishermen communities and crowded informal settlements stretching to absorb thousands of new migrants every week. About 40 percent of the city’s families live in slums, defined as compact, congested areas with poor hygiene and infrastructure. For many of the educators in these informal classrooms, creating a comfortable place is as important as what they teach. Many low-income children in Mumbai deal with very harsh realities of life — going to bed hungry, falling sick from the rain, helping their parents make ends meet — and a classroom can become like a second home. Food is an important part of many of these classrooms. The Action Aid study found that 25 percent of the children in poor Mumbai neighborhoods skipped meals due to lack of money. 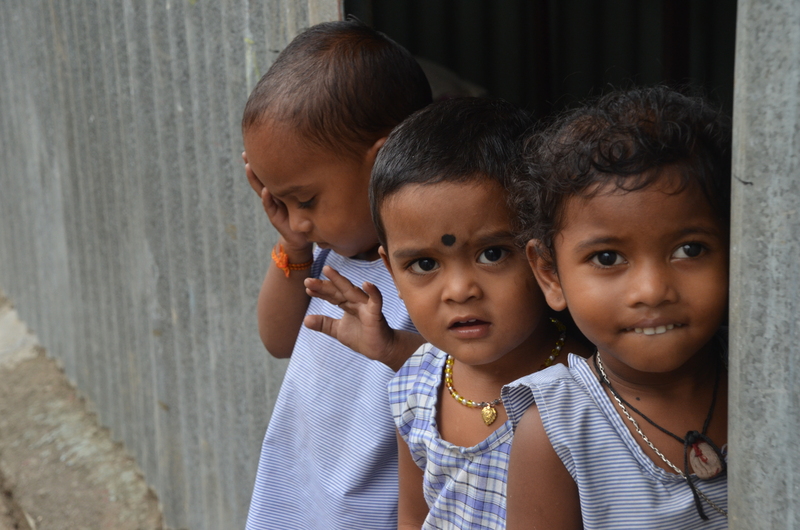 At Mumbai Mobile Creches the children eat eggs, lentils and milk, and at Angel Xpress the students line up for packages of sandwiches and snacks at the end of their tutoring sessions.